The live action adaptation of iconic Japanese Manga series Ghost in The Shell hits theaters on March 31, starring (controversial choice) Scarlett Johansson, as well as Takeshi Kitano, and Michael Pitt. You can watch the trailer below. 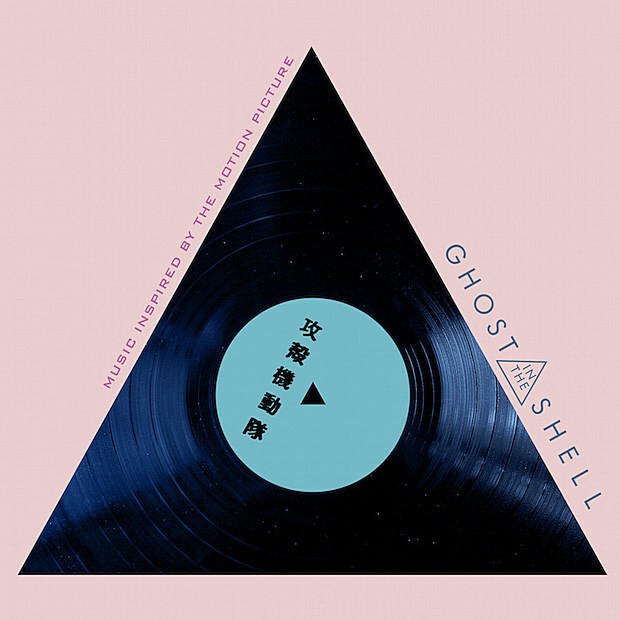 Whether or not the movie is any good remains to be seen but the soundtrack seems well-chosen (and very much of the original’s ’90s heyday), featuring cuts from DJ Shadow, Gary Numan, Johnny Jewel, and Tricky who contributes new instrumental, “Escape.” Check that out, along with the soundtrack artwork and tracklist, below. The film’s actual score was done by Clint Mansell.